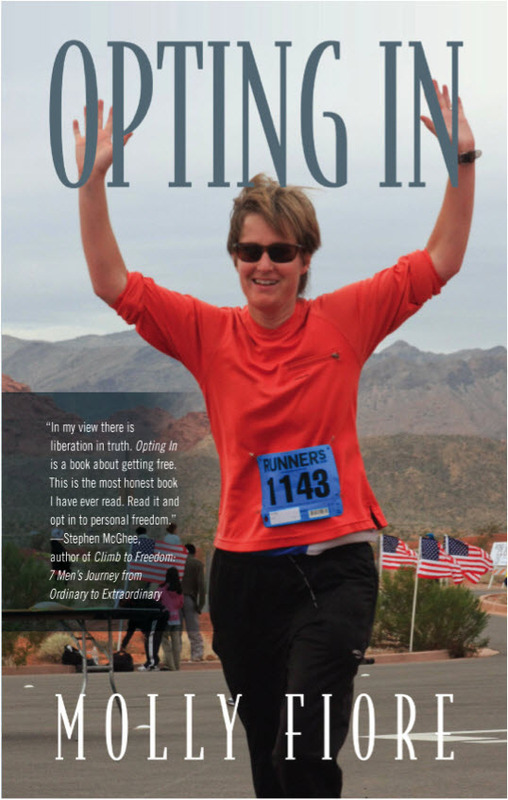 Molly Fiore is the author of Opting In, 2012 EVVY Award for Autobiography, 1st Place. you can contact her at: mollyfiore@gmail.com or visit www.mollyfiore.com. For over 10 years, Molly Fiore struggled to find a life that fit. From marine biology to medicine to business training to athletic training, nothing resonated. Desperate to find passion, joy, and happiness, her search ultimately led within. 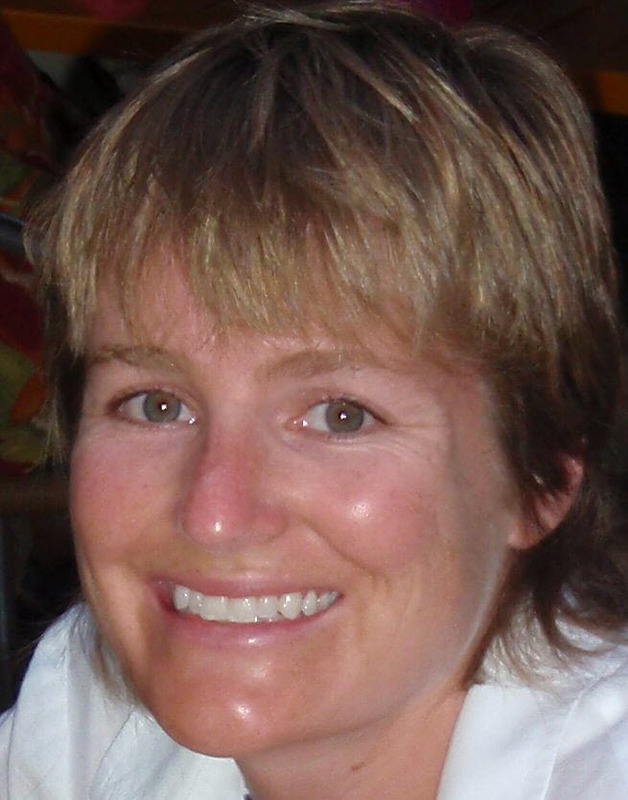 Today Molly enjoys a life of speaking, writing, one-on-one coaching, and corporate trainings. She is passionate about suicide prevention, and works in schools to educate children. Molly is passionate about everything she does, but she particularly enjoys running, hiking, the outdoors, and learning. She lives in Eagle, Colorado with her husband and their black Lab, Lucy. If you’ve ever thought about ending your life, you’re not the only one. Opting In is Molly Fiore’s story of breaking through the darkness of complete despair to find herself and a new version of life that was awaiting her. A year before writing this book, Molly came frighteningly close to committing suicide. Death seemed the only answer, the only escape. She felt that no one understood her struggle or her pain. No one got it. But in that dark hour, Molly made a different choice: to get busy living. She got busy living, and got busy writing. Writing was the one thing that she knew she was doing for herself. Writing her thoughts, fears, shames, secrets, and insights gave Molly clarity and hope that these lessons would help others. Her searingly honest and inspiring story leaps off the page to offer hope and guidance to anyone who wrestles with similar issues. By finding the courage to face herself, her past, and her present behaviors, Molly was able to accept the kind guidance of mentors and coaches in order to reach deep within to find and begin to show her authentic self. Her childhood, young adulthood, emotional life, and marriage all slowly turned themselves inside out as she began to learn about and accept who she really was. By confronting the secrets that kept her a victim of her own life, Molly found the doorway to fulfillment and joy she could not have imagined. Follow Molly on her courageous adventure, her journey within – and start to believe that with bravery and honesty, all things are possible. Writing a book has been something I have wanted to do since I was little. It has been on every one of my life goals, bucket lists, and list of dreams. I was tired of talking about writing, thinking about it, and hoping and wishing it would happen someday. I was ready to take action and start writing today. I did just that and now my book is a reality rather than a wish or dream. I wanted to see this book through to the finish line. I wanted to experience the roller coaster ride of not only writing a book, but publishing it as well. I wanted the entire experience and didn’t want to stop when the writing did. The greatest gift from being a member of CIPA has been the awareness that I am not alone. It was so welcoming and comforting to see an entire room full of people on the same journey, with the same needs and concerns. I was struggling. I had written a book and I thought the hard part was behind me. However, when I began to market the book, get it out into the world, and take the next steps I felt lost. CIPA showed me all the authors in the same situation, and all the individuals out there ready to help with the very issues I was struggling with. What’s next for Molly Fiore? What’s next for me is to continue to share my story and to help others where I have struggled. If anyone has ever felt lost, alone, misunderstood, or stuck in their life I want them to really get that they are not alone and there is help. This is the difference I want to make, one student at a time, one person at a time, one conversation at a time. Please visit www.mollyfiore.com to learn more about Opting In, to watch Lifetime Network’s national television interview, or to see how Molly can help you, your team, or organization.